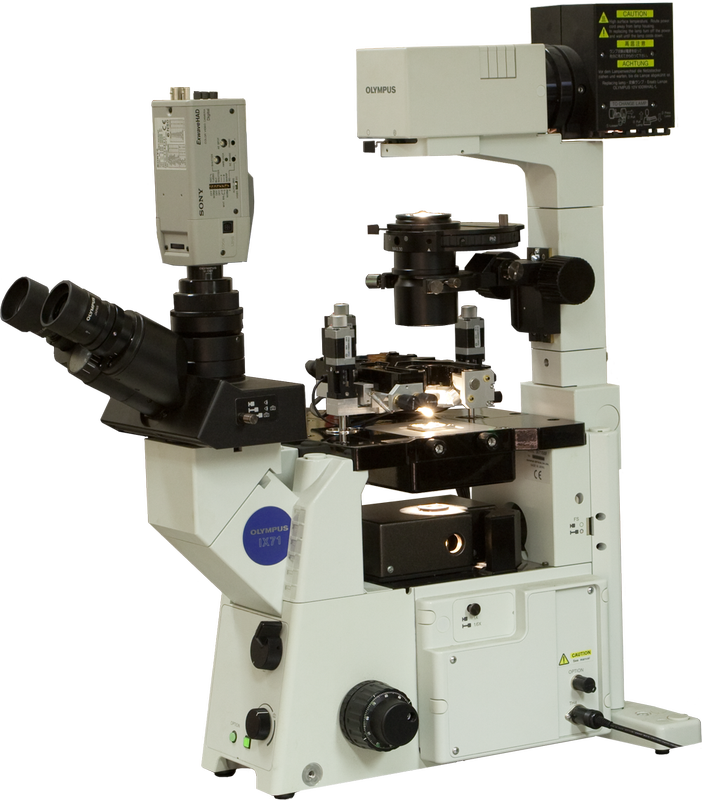 Certus Optic can be integrated with spectroscopic devices and can be upgraded to Centaur or Centaur HR. SPM head “Certus” contains several probe holders: for standard cantilevers, for “tuning fork” type SPM probes with horizontal and vertical orientation, for STM tips. Any custom design tip holders may be developed by our R&D team by customer request.